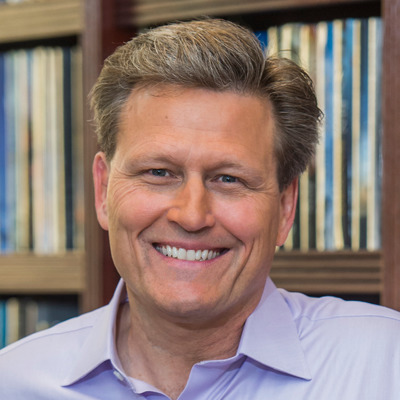 #1 New York Times bestselling author David Baldacci introduces a remarkable new character: Atlee Pine, an FBI special agent assigned to the remote wilds of the western United States. Ever since her twin sister was abducted by a notorious serial killer at age five, Atlee has spent her life hunting down those who hurt others. And she's the best at it. She could be one of the Bureau's top criminal profilers, if she didn't prefer catching criminals in the vast wilderness of the West to climbing the career ladder in the D.C. office. Her chosen mission is a lonesome one--but that suits her just fine.